The Board of Directors of the Prosser Public Library governs the library by overseeing and recommending financial, administrative, and service objectives, and by strengthening, through advocacy, the library’s standing within the Town of Bloomfield. The board works closely with the Library Director in helping the library adhere to the values in its mission statement and achieve the goals outlined in its strategic plan. 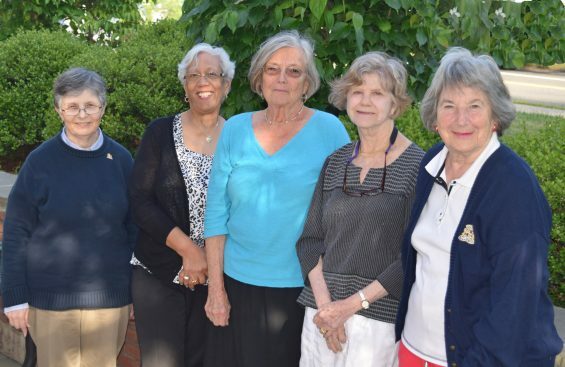 Per the town charter, the library board consists of six elected officials, each of whom serves a four-year term. The board generally meets on the second Tuesday of each month, excepting July and August. Meetings are held at 5:00 PM in the Prosser Public Library’s community room, with the exception of the June meeting, which is held at the P. Faith McMahon Wintonbury Library. Meetings are open to the public, and agendas and minutes are available on this page, as well as in the Town Clerk’s Office. Minutes and agendas from previous years are available upon request. Contact Prosser Public Library at 860-243-9721 or bloomfieldpubliclibraries@gmail.com. You can also obtain minutes in the Town Clerk’s Office.